I have always told myself that if I say “There is not enough time in the day”, I am taking my life in the wrong direction. It’s how I have kept my priorities straight, my work life balance in a good place and have stayed fairly content with my life. BUT this weekend I realized something. There really is not enough time in the day, not enough to spend your time doing things you dislike at least. I though to myself, “I will not let a 9-5ish job dictate my day, I will still get everything done that I want to do. But as I broke down the sections it made me more & more anxious. 8 hours of sleep, 8 hours at work, 8 hours a free time! Awesome! Oh wait… an hour to get ready in the morning, an hour to & from work, an hour for dinner… that’s 5 hours of free time. Then factor in cleaning, chores, errands etc. 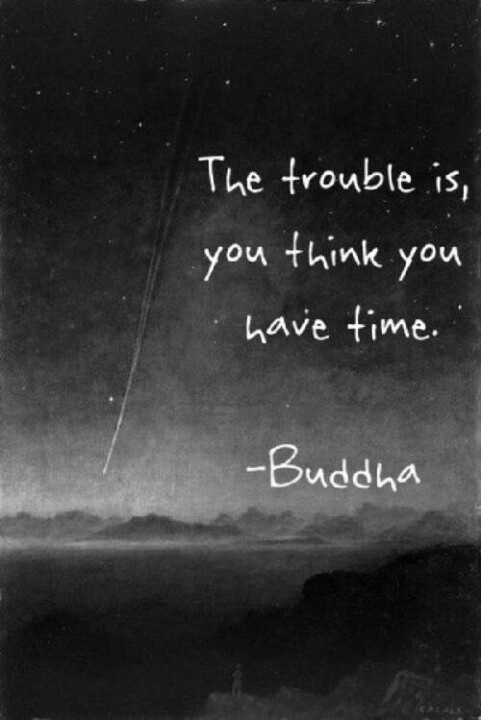 and really there is not much time to ourselves. What I have realized from this though is that you can streamline tasks and organize your day so that you have the maximum amount of “you time” possible. Think about what chores and errands take up the most time in your day, how can you consolidate them? 1. Do not put off tasks that take less than ten minutes. This would be dishes after a meal, making the bed, not letting the hamper overflow…. 2. Cook Meals in Advance & Combine Days. If you know you love lasagna, make a tray (or two) and eat it for lunch a couple of days in a row. Or freeze it for later, that’s even more of a time saver! 3. Do a bathroom clean every time you leave it. I let makeup build up for weeks – gross. Wiping it down keeps the sink clean and I don’t have to spend an entire Saturday putting in some serious elbow grease. What do you want to get done during the day? How will you start to save time to get it done?